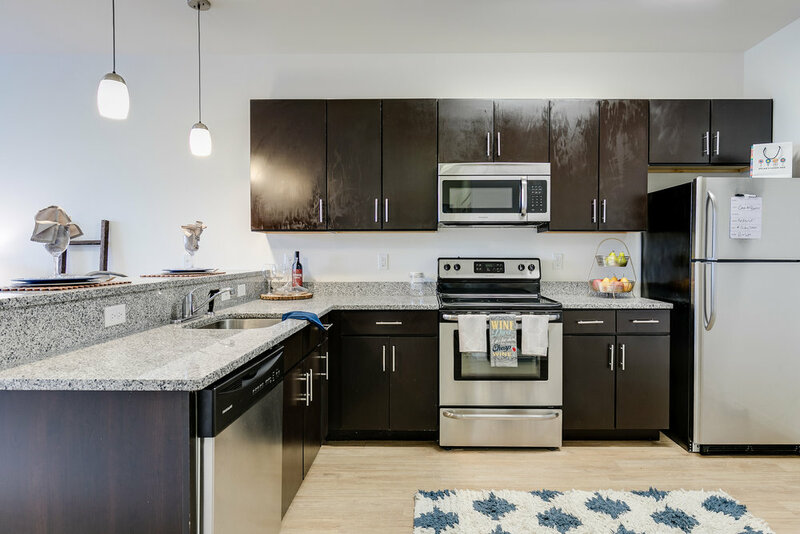 Come home to The Spectrum Apartments in Richmond, VA. Our community offers a perfect blend of class and sophistication and provides residents with a great place to live. 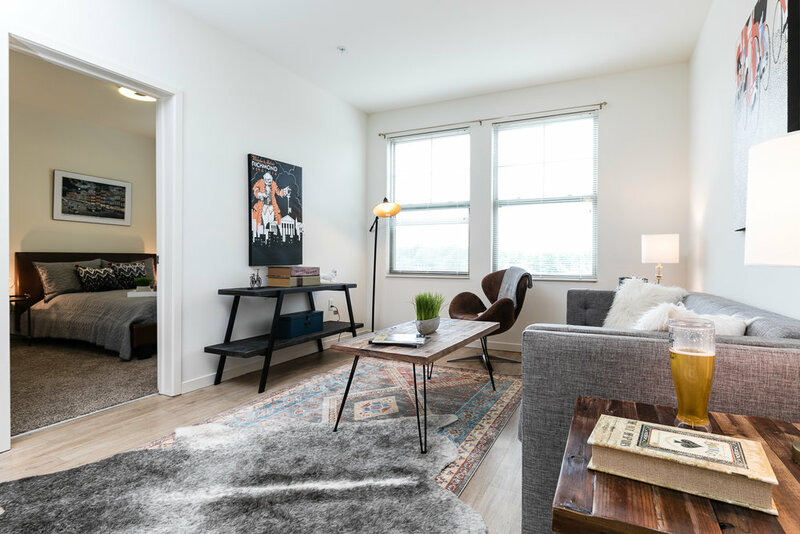 Each of our one, two, and three bedroom apartment homes offer spacious layouts and great amenities which will add convenience to your life. Our new apartments in Richmond are known for providing a convenient and friendly environment for our residents. From our 24-hour fitness gym to a modern-style clubhouse, we have something for everybody to enjoy. 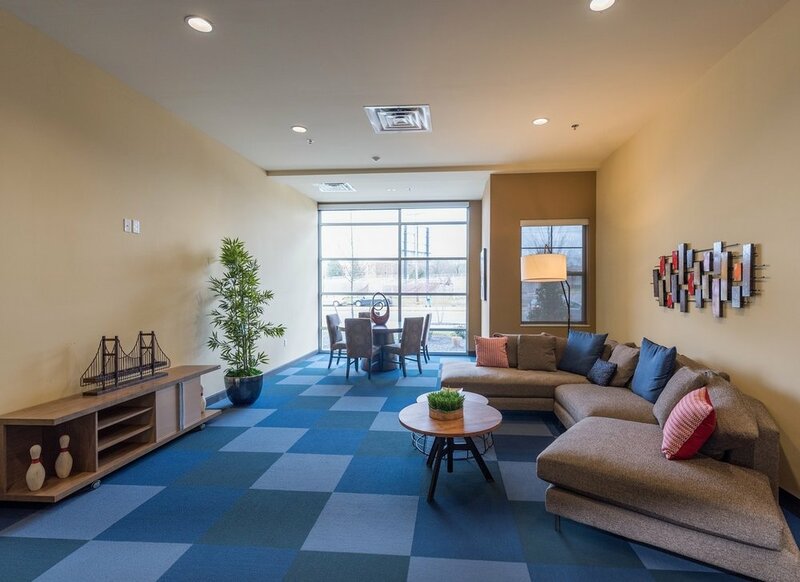 Schedule a tour today to see our community and speak with our leasing staff.